Established in 1997, in the bedroom of one of the owners homes, AllCore Communications Inc. began to focus on providing telecommunication solutions for consumers and small to medium sized businesses with a wide range of applications and services based on the latest communications technologies. In December 2000 AllCore Communications Inc. was incorporated. In May 2001 we were proud to open our first office; a primary privately owned “ULC3″ Secure Data center location in Ontario and are proud to say we have been here for over 20 years! We now provide a complete solution for residential and business Internet access across North America and have customers in 60 different countries around the world. Our services also include traditional and VoIP phone services, toll free numbers, website hosting, data center services, cloud backup and cloud computing and internet connectivity. To offer our customers the best service and support possible in the Internet industry at an affordable price. You’ll see why so many other companies have made AllCore Communications Inc. their website hosting and server colocation Partner! FINALLY, SOME STABILITY. I was beginning to think that the only way to get reliable service was to pay through the nose for it. With AllCore, I do not worry anymore. We find the AllCore Family and team ABSOLUTELY WONDERFUL. We also have referred a few patrons their way just because of their excellent help. Since our service has been taken over by AllCore it has been VERY RELIABLE and technical help is easy obtained. Uptime for the past 6 months has been excellent. 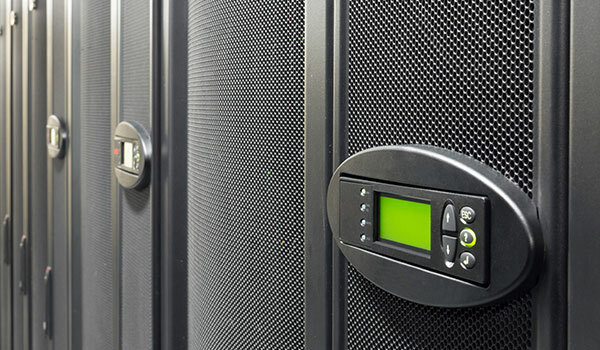 AllCore operates several purpose built data centers throughout Ontario offering complete redundancy in power, HVAC, network connectivity, and security. 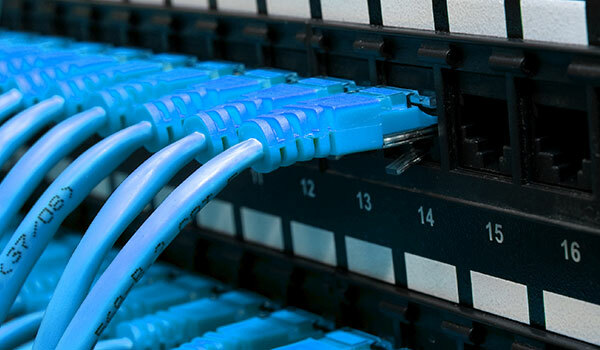 Each customer is unique and so are their connectivity and colocation needs, with this in mind we can always build a solution to meet any of our client’s needs. 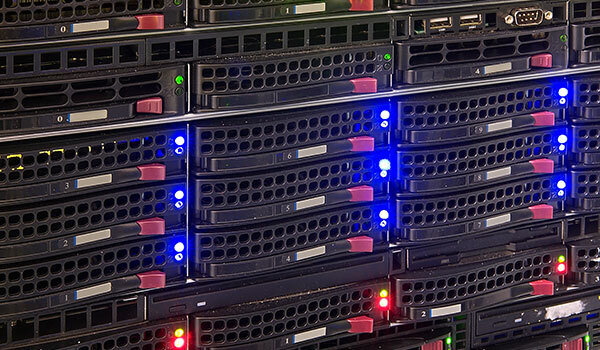 Our solutions include full colocation cabinets, half cabinets, partial cabinets and server colocation as small as 1U. Looking for custom cages or suites, give us a call, we can accommodate your needs. 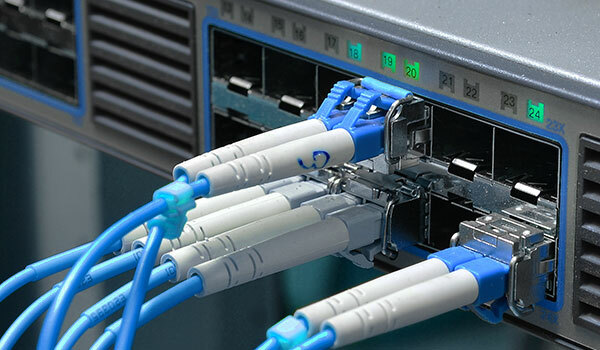 To ensure the fastest and most reliable routing of traffic, we have multiple connections to major tier-1 Internet backbone carriers with Gigabit Ethernet connections utilizing HSRP and BGP-4 routing protocol. Our data center power is completely independent from the building, powered by APCC UPS battery backup power with an onsite diesel generator. Our backup diesel generator system is tested weekly to make sure everything is properly functioning order in case of power grid failure. Our HVAC systems provide redundant cooling and humidity to ensure guaranteed operating temperature between 55°F and 65°F. Physical security is provided by archived CCTV and monitored key card access. Contact us today we are here to answer your questions! Please give us a call or fill out the form and we will get back to you as soon as possible. Contact us or come in today for all you Communication needs. Address: 200 James Street South, Suite 303, Hamilton, ON. © 2019 AllCore Communications. All Rights Reserved, AllCore Communications Inc.